Stable Culture Environment For Your Embryo. 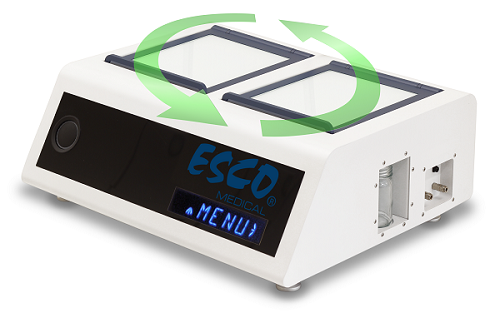 The Mini Miri® Benchtop Incubator is built from the strong and reliable Miri® Multiroom Incubator. 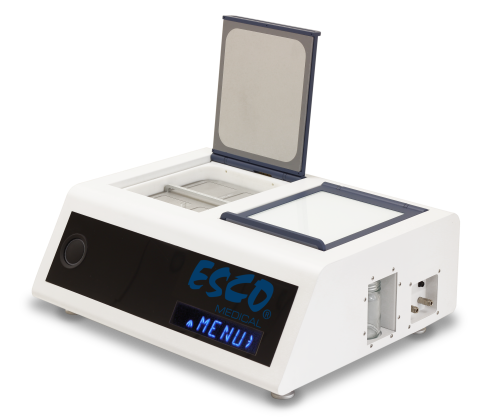 It is a humidified incubator that provides safe incubation environment for embryos. Gas is recirculated inside the chamber to minimize overall consumption. 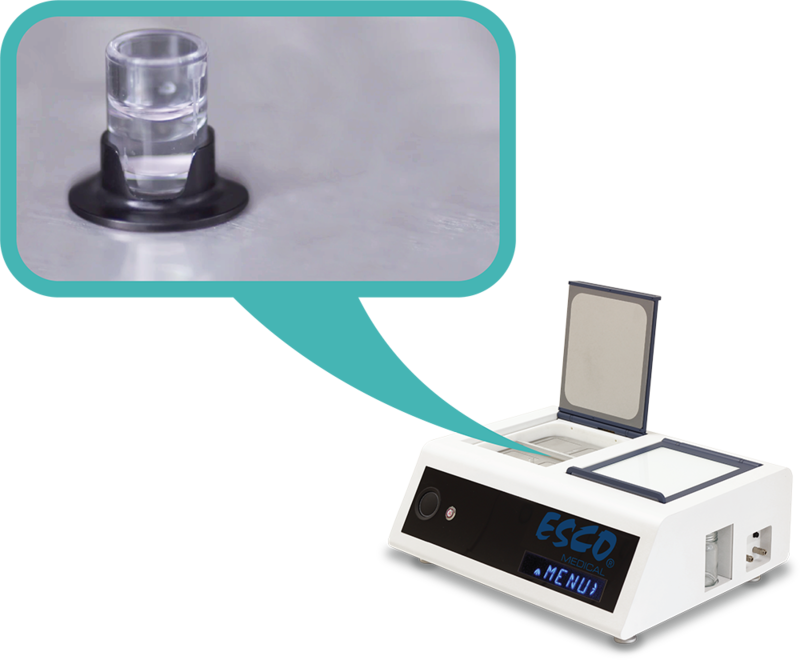 It has a compact design to save space in your lab and allows faster gas composition and temperature recovery. All performance data of the machine are continuously logged and can be viewed in convenient graphs. 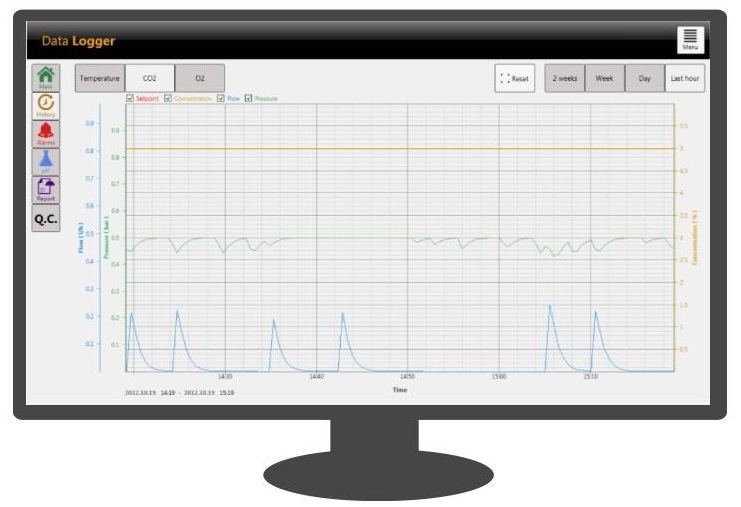 SAFE Sens can also be integrated into the Mini Miri® for continuous monitoring of pH. Ask us how you can make it part of your IVF lab.